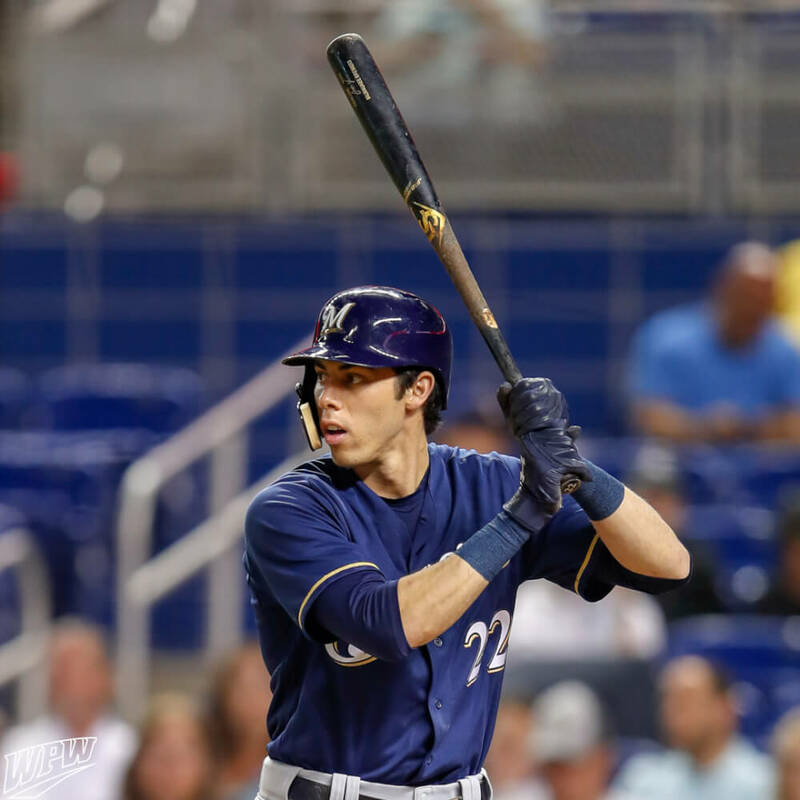 Yelich joined the C-Flap (facial protection) movement like so many others this year. At WPW, we are huge fans of the look of the C-Flap, and the protection it offers the batter makes it an easy choice. Shop the C-Flap at the link. 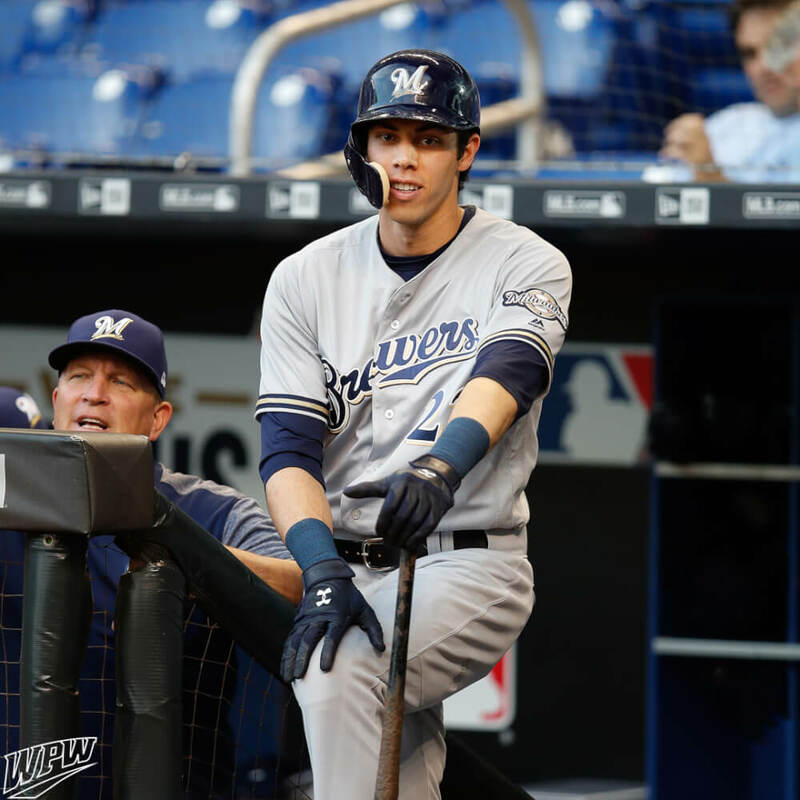 Categories: Christian Yelich, Gear, Outfield, Miami Marlins, Helmet.